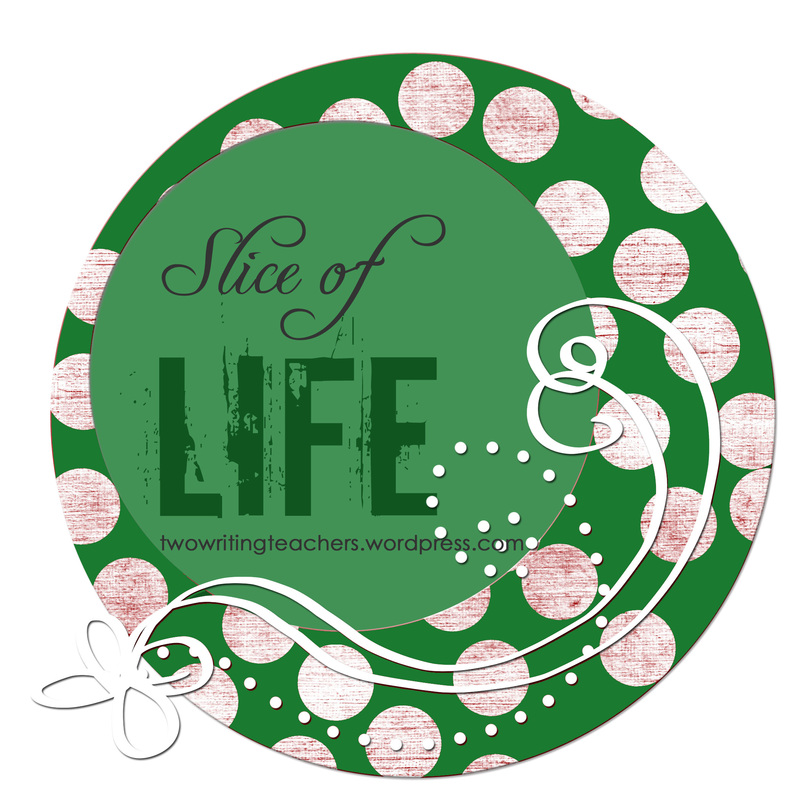 Please link the Slice of Life Story you write today to this post by leaving a comment. Be sure to check out other bloggers' writing by clicking through the links in the comment section of this post. 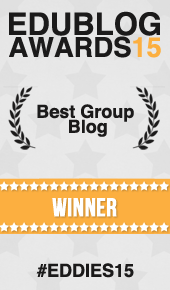 Finally, if you read someone else's writing, please leave a comment on their blog too. Staying focused on what students really need and not just going through the motions of yesteryear is sometimes easier said than done, but I’m figuring it out! My post is a tad long, but….it’s the last Tuesday of October. I have a lot to say!! haha…. Are you afraid of…GHOSTS? I’m not! It’s late, so I’ll read and comment later this week. This is short–but I got to it this week (finally!). Student Led Conferences are a good use of time! Whew, it’s been a few (and then some) weeks… but I managed to write my slice today — complete with embarrassing video! What is making me happy this week…. I started this when I posted on Stenhouse site “Why I Write”…My comment started to get too long, and I realized I had a blog post not a comment! This is only a portion. I’ll write/post the rest another day! I’m early! I’m early! 🙂 And, my third graders have attempted to re-name compound words… Love them! It’s a great and some help please! Some surprising things on our trip!